January has brought a couple of significant celebrations to the Ruskamp and Wieczorek families. 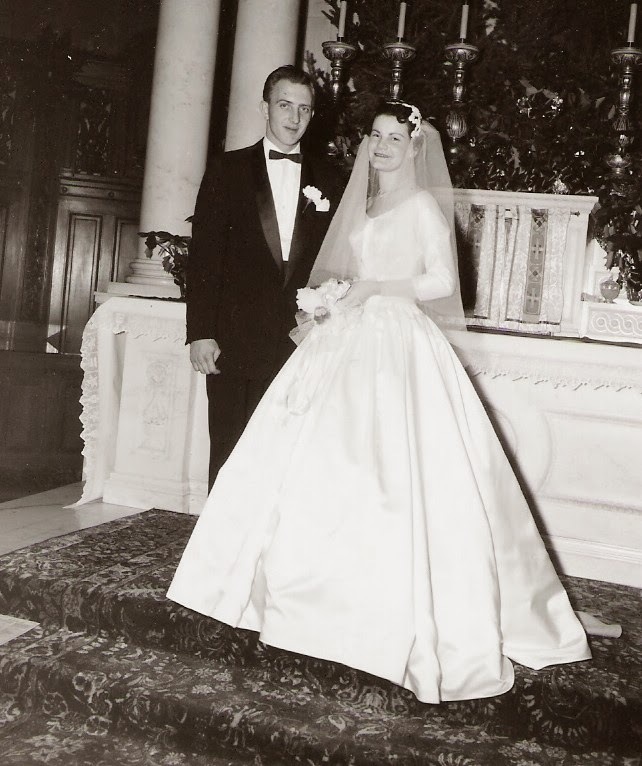 On January 3rd my parents celebrated 55 years of marriage. 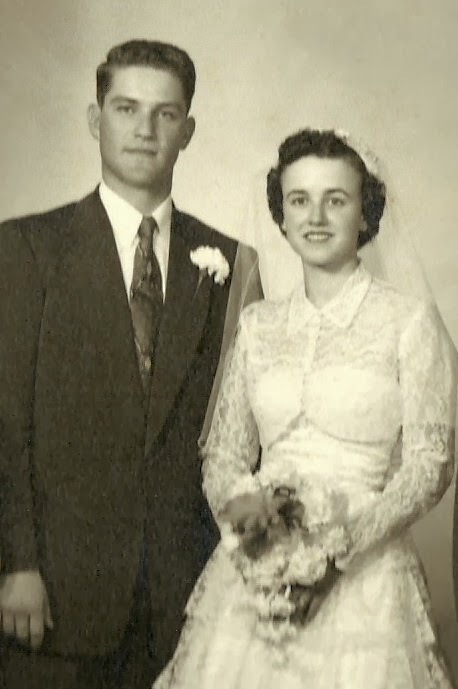 On January 19th my in-laws celebrated their 60th wedding anniversary. Both couples still live in the homes they’ve been in most or all of their married lives. Commitment to a spouse through the good times and the bad, sickness and health, till death do you part is easy to say when you’re in your 20’s with nothing but blue skies in your eyes. I am pretty certain both couples would tell us they have endured plenty of severe weather. I know that my in-laws endured many difficulties including farming through droughts and floods, watching the fire department put out flames coming from their home, having several children severely injured in an auto accident and losing a son in an auto accident to name a few. They also raised ten children with the usual challenges that go along with parenthood. My own parents also had plenty of difficulties as they raised six children and faced their stormy times. 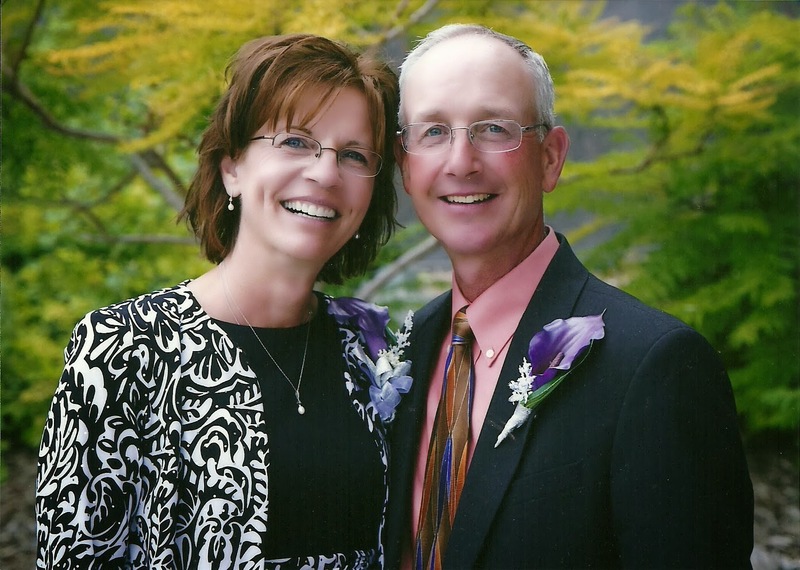 Mom and Dad currently face the challenge of the “through sickness and health” portion of their vows. 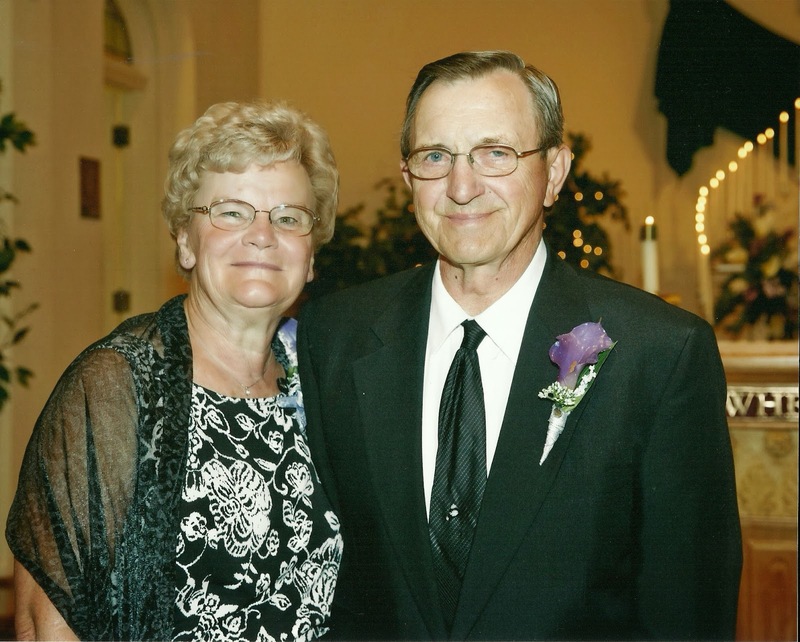 My mom is the caregiver for my dad who is dealing with physical limitations and Alzheimer’s. What both of these couples have in common is their faith. Both couples have endured challenges that lead many other couples to divorce. Both couples have turned their hearts and their will towards God. They chose not to blame God for the problems they faced and lived the line “thy will be done” from the Lord’s Prayer. It was through the eyes of a stranger that I suddenly realized how significant the example of these couples and others who stay together through thick and thin really is. That stranger was a woman I met at a grocery store volunteer opportunity I had. 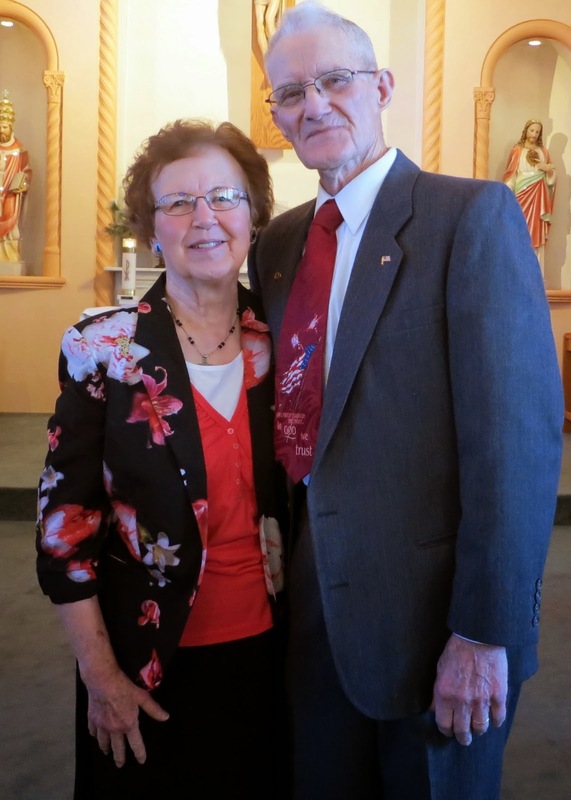 She shared with me the recent 65thwedding celebration she and her husband along with their family had just recently enjoyed. She also shared with me the importance faith has been in their lives. As Steve and I continue our married journey beyond our 32 years of marriage I hope that I continue to remember how important faith must be for both of us on this journey. It is not my will but thy will we must continually seek from God. I pray that the prayer of St. Francis may become my prayer in my relationship with Steve as well as for married couples everywhere.